Andrii is diligent, skillful and result-oriented. He is not afraid of difficult and intricate tasks. As a master of epistolary style, he wins Slack with various jokes at work. Cooking is one of his passions. He also helps homeless animals a lot. 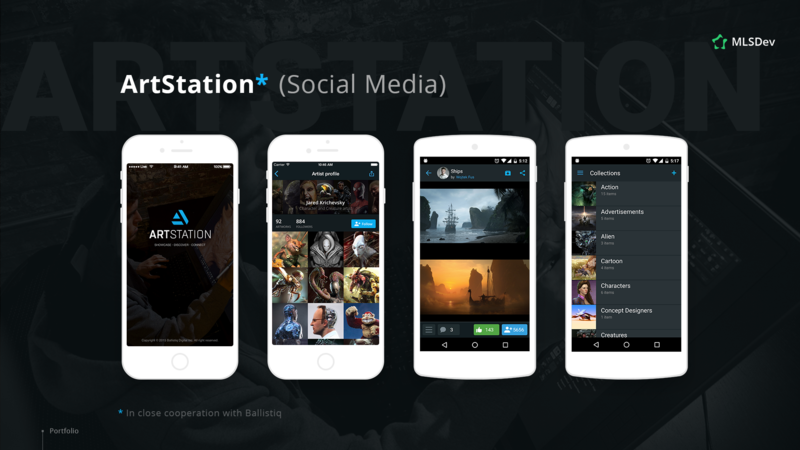 ArtStation is a creative platform for artists who work in various areas of visual arts. It provides them with three main networking opportunities. 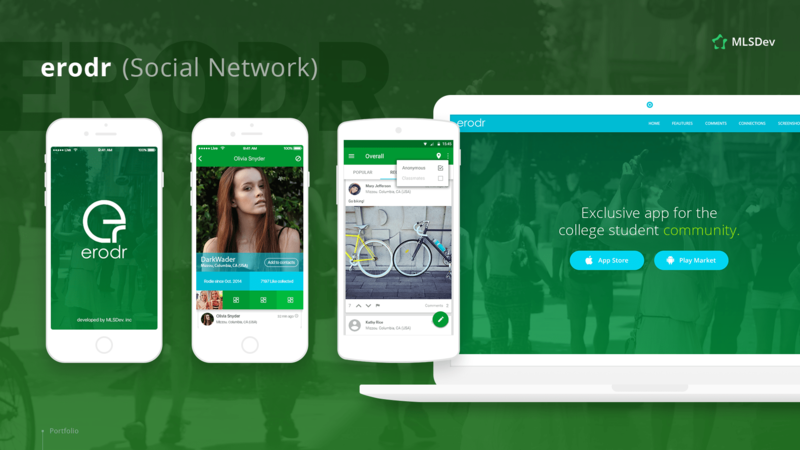 A social networking app for American college community. We follow lean principles and work according to agile methodologies to deliver the best results reducing the budget for development and its timeline. Our mission is to maximally unlock the potential of our clients’ business ideas through innovations. The main goal of our team is to create a product that is able to bring you profit and perfectly meets market demand. Our main services include: Business analysis; Mobile and web design; Solution development; Ongoing development & Support. Additional services: Proof of concept / Technical research; Load testing; IoT hardware prototyping and software development. We are passionate about our work and ready to help you build the product users will love.